With company’s expenditure increasing with each passing day, it is very important for organizations to manage the expense reporting process efficiently. However, many continue to face challenges in travel and expense procedure due to various reasons such as manual data entry, inefficient processes, lack of transparency and many more, with out of spend expenses ranking the highest. A report says that around 43% of organizations face challenges in overall travel and entertainment expense, followed by 41% in enforcing travel policies, 21% in lack of visibility into spend, 25% report that they spend more on processing an expense report, 36% face difficulties in manual data entry and inefficient processes, and 9% organizations say they experience lengthy reimbursement cycles. Processing expense reports manually would result in a lot of confusion and slow down the reimbursement process. Faster and automated expense reimbursement process would not only bring greater visibility and also result in employee satisfaction. Sometimes, organizations reimburse the redundant expenses even without their knowledge. Visibility is very important in financial operations. Knowing the cost per expense report can help figure out all travel and expense related problems. Certainly, this would help you to weigh out the profits and expenses of your enterprise. Manual processing is the major reason behind increasing travel and expense management costs. In addition to this, mobile technology has changed the way people submit their expenses. A system-driven approach would help you overcome all the obstacles in expense process. Travel and expense management solution is the most efficient solution that can be deployed very easily. The solution would improve productivity, visibility, compliance and control over business expenses. Automated T&E solution empowers financial leaders and employees to make smart decisions and leverage the power of technology. 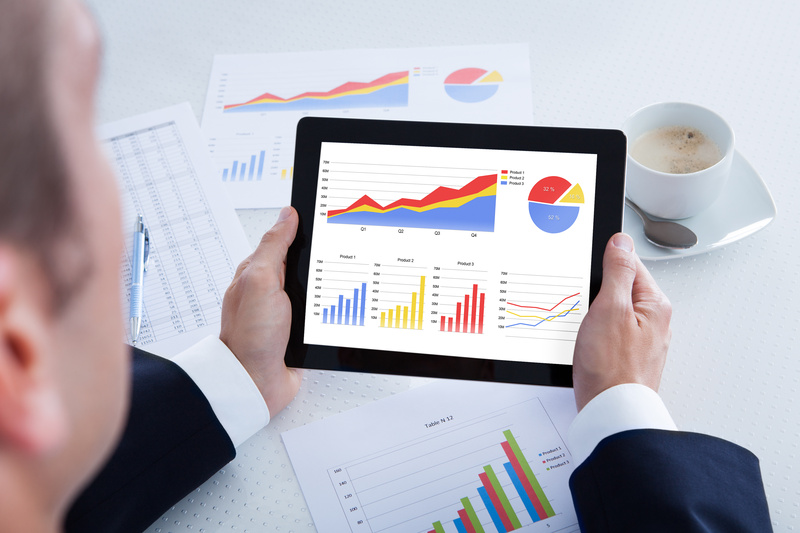 Why expense data analysis matters?